MIFARE Classic ICs started a revolution in the contactless smart card business back in 1994. Today, they’re still used in a variety of applications worldwide. The MIFARE Classic EV1 represents the highest evolution of the product family and succeeds in all previous versions. These solutions provide excellent ESD robustness for easy handling of the IC during inlay and card manufacturing and best-in-class RF performance for optimized transactions—allowing for more flexible antenna designs. 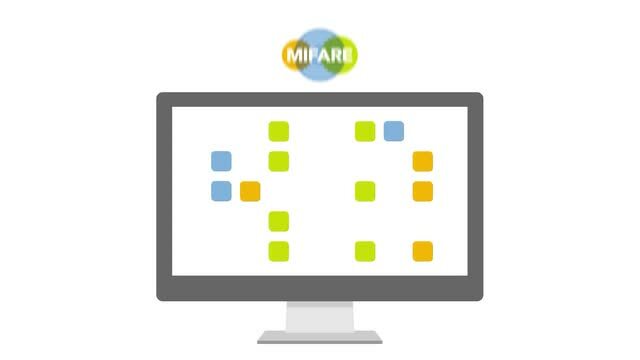 For security-relevant applications, customers should refer to our MIFARE® DESFire® and MIFARE Plus® product families. Discover a world of possibilities with MIFARE.